In this installment of Oral History Review‘s OHR Conversations, Editorial Assistant Nicole Strunk interviews Tom Ikeda, the founder and executive director of Densho. 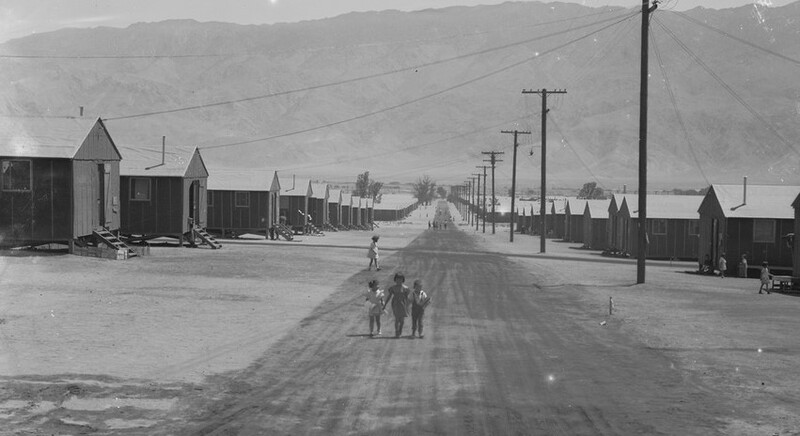 Together they discuss how the oral history project approaches saving the testimonies and experiences of incarcerated Japanese Americans during World War II. Listen to audio of the conversation between Tom Ikeda and Nicole Strunk. Featured image: Lange, Dorothea. Concentration Camp Street Scene. June 29, 1942. Still image. Courtesy of the National Archives and Records Administration.